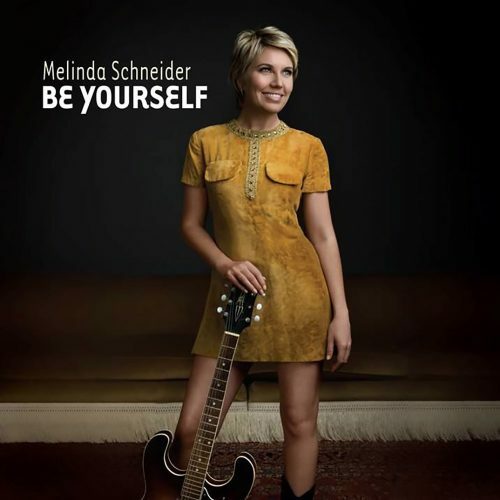 Melinda Schneider - Official Website of Australian country music singer / songwriter and six time Golden Guitar Winner - Melinda Schneider. latest news, music, updates, tours, pre-orders and podcasts! 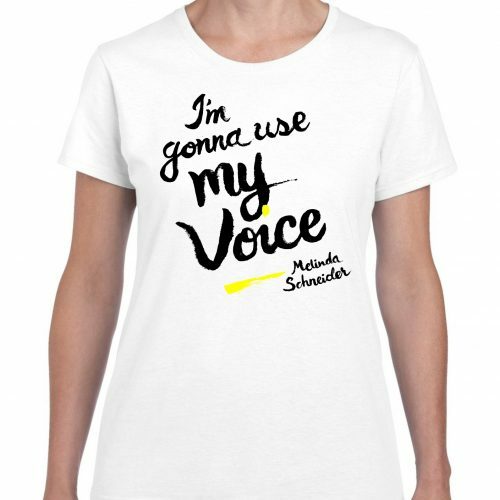 Melinda Schneider is an Australian music icon, a multi-award winning singer-songwriter, live performer, storyteller, the CEO and founder of Mpower Records, a sought after key note speaker and a female empowerment activist. She’s enjoyed 40 years in Australian entertainment released a whopping 14 albums and been awarded an unbelievable six CMAA Golden Guitars ... Melinda is a fearless force to be reckoned with! 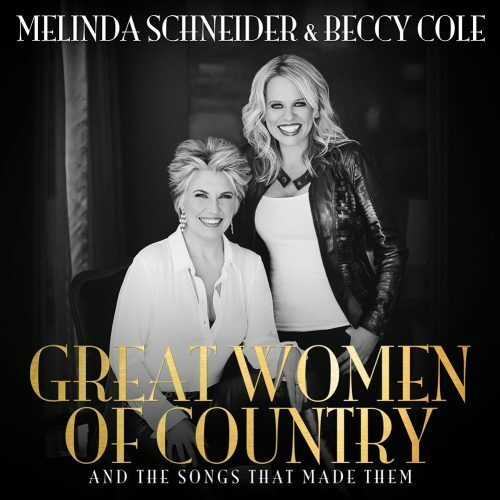 Australia was first introduced to Melinda when she recorded with her mother at age 8, country music veteran Mary Schneider ... but that’s another story for another time! Having been on stage from the age of 3, it was expected that Melinda would keep the family tradition alive; but it is through songwriting that she really discovered her true voice. Few artists can say they have consistently released music … but Melinda is one of them! Her authentic sound and honest songs have strongly resonated with fans and critics, but being true to herself has always been paramount to her success. Melinda’s discography is diverse and multifaceted. Aside from an incredible body of musical work, Melinda is a live favourite! Always loyal to the stage and her incredible fans, Melinda has enjoyed huge touring success. A personal highlight was her iconic theatre show ‘DORIS, Doris Day – So Much More Than the Girl Next Door’. The tour which accompanied her #1 hit album ‘Melinda Does Doris’ toured extensively and even sold out the Sydney Opera House Concert Hall twice! ‘The Woman’ will also include a brand new stage show! Melinda can’t wait to hit the road again to deliver the concept to audiences across the country. What else could be said of Melinda? Well, she’s a fashion designer, she competed on ‘Dancing With The Stars’ and she’s delivered key-note speeches to empowered women across the country. She’s a talented actress who made her debut at 13 in ‘A Country Practice’, John Farnham, Olivia Newton-John and Paul Kelly have all recorded her songs and above all, she’s Sullivan’s mum. 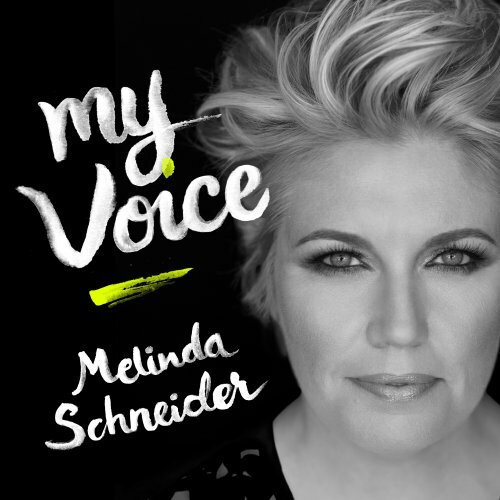 One thing's for sure, Melinda won’t be defined so get ready for an incredible 2019 from the iconic Melinda Schneider as she celebrates her 40th Anniversary of her recording career, the launch of her new Independent record label Mpower Records and the release of her latest project 'The Woman'.